Whilst the majority of what we do is heavy duty, it isn’t all we offer. 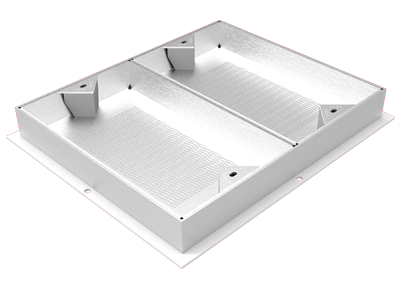 We also stock light and medium duty drain covers, gully grids and channel drain which are suited for light and medium duty applications. This means our merchant customers have access to a complete range and can service any type or size of customer. 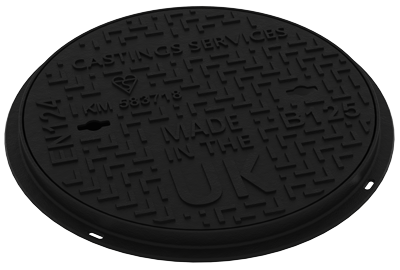 Round cast iron PPIC covers are possibly the most common access cover to be found on a house but there a variety of other cast iron drain cover sizes and types that are used in domestic applications. Our A15 loading covers are available in several sizes and are ideally suited for back yards, gardens and footpaths. Pedestrian duty pressed steel covers are the most economical option for gardens or yards and they can be supplied as a sealed unit so they can be used internally or near to the property without releasing odours. 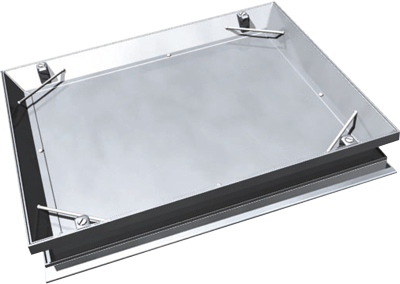 Recessed double sealed drain covers are ideally suited for internal use because the recessed lid allows for the finished floor surface to be laid inside it, so only the edge of the frame is on show, and the double seal prevents odours. Furthermore, we are able to add decorative edges of brass or stainless steel to make the cover more aesthetically pleasing. For block paved or flagged areas we offer steel block paving covers which are recessed to take bricks, setts or flags. 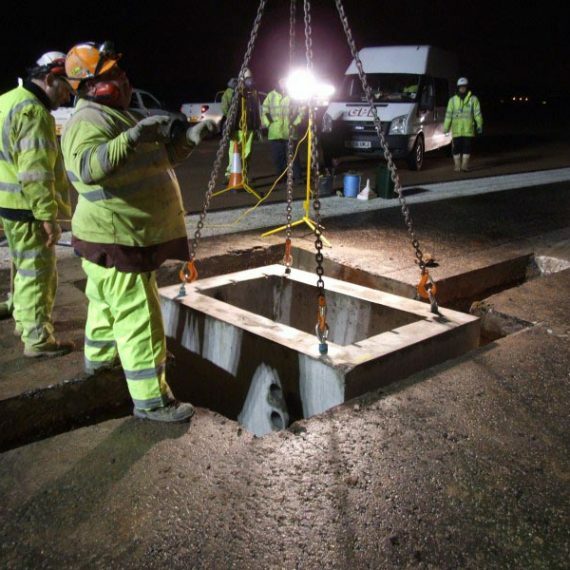 They are predominantly used as drain covers for driveways although we do offer them in heavier duty loadings for areas subjected to greater amounts of traffic. 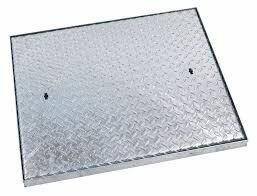 We can also offer square to round recessed drain covers where a PPIC is in a block paved area. Another common domestic cover is a sealing plate or rodding eye cover which will be found externally on most properties. We keep stocks of rodding eyes to suit both clay and plastic drainage in cast aluminium and sealing plates in various diameters. 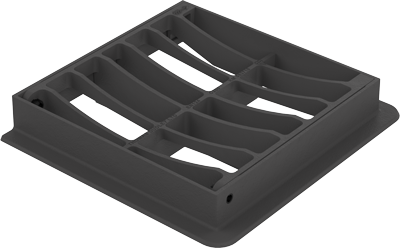 Cast aluminium and cast iron grids are available in various sizes to suit plastic and clay gullies. 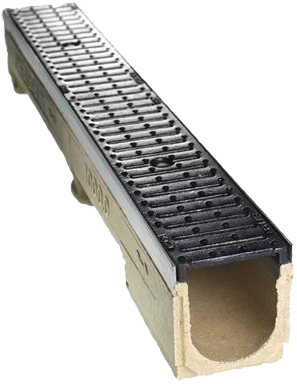 They are pedestrian only loading and are mainly used as grids on bottle gullies at the bottom of downspouts. For slightly heavier applications such as school playgrounds we offer hinged and locking light duty grates with narrow, “heelsafe” bars. 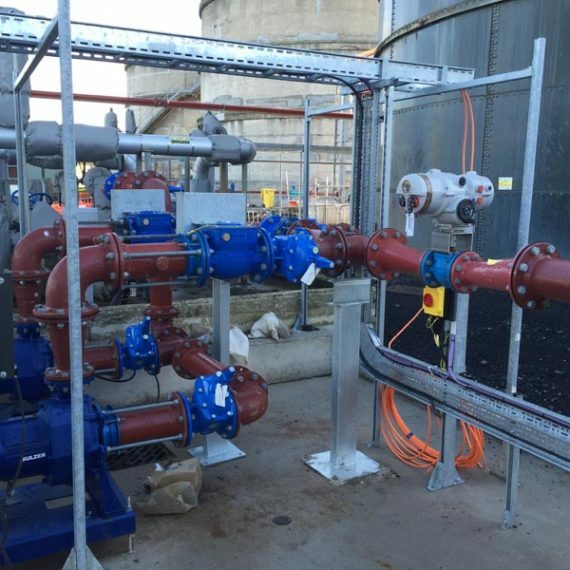 Available in weight loadings from A15 to F900 channel drain is the perfect solution to surface water runoff. ACO drain and MEA drain are the two leading manufacturers of surface water drainage but there are several other brands available each with their own unique characteristics. Our channel drain experts are on hand to advise designers and contractors to ensure the perfect drainage solution is found.